'A must have' if you feel particularly weary and stressed. Smoothes, regenerates and provides for a wonderful fealing of freshness. Also suited for sensitve skin. 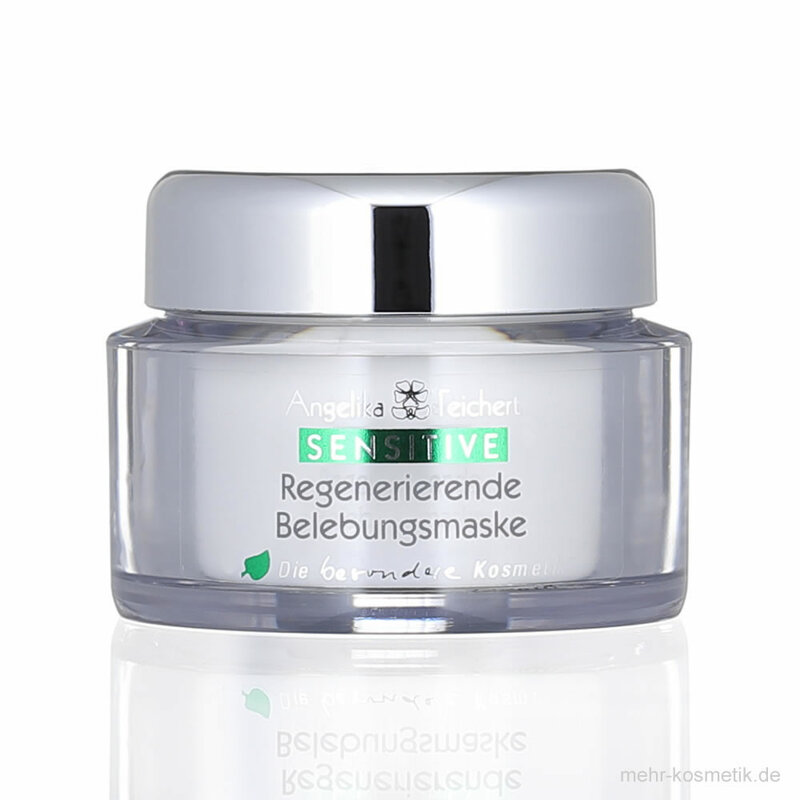 For extremly sensitive skin mix with Aloe Vera Super Gelee.